Convenience is so important in everyday life. Shouldn’t your gym be convenient to you? Come in and workout at one of our premier fitness centers in Rivervale, NJ. We provide a safe, quality environment for you and your whole family. 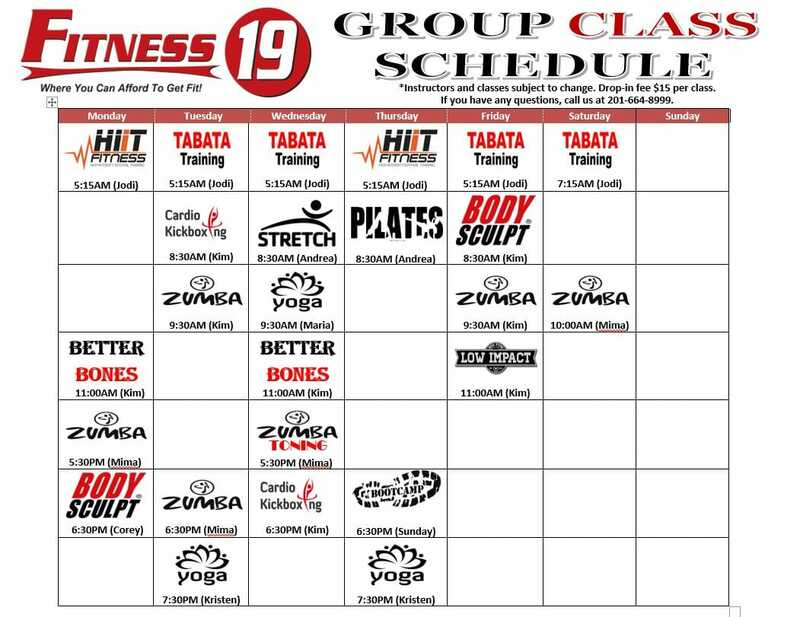 Let us help you achieve your fitness goals, right in your neighborhood. Come and visit your gym in Rivervale, NJ today!